BratGirlmedia is a full-service media company, providing a wide spectrum of promotional, publicity and support services for the musical community, including press, radio, artist development, and new media. Director Amy Brat uses her cutting-edge knowledge of new technologies, as well as a targeted outreach to her vast network of media contacts, friends and industry associates to assess, structure and implement effective strategies and campaigns. BratGirlmedia’s many satisfied clients include musical artists, record companies, magazines, venues, concert promoters, and non-profit organizations. Let the BratGirlmedia team connect your Blues world. 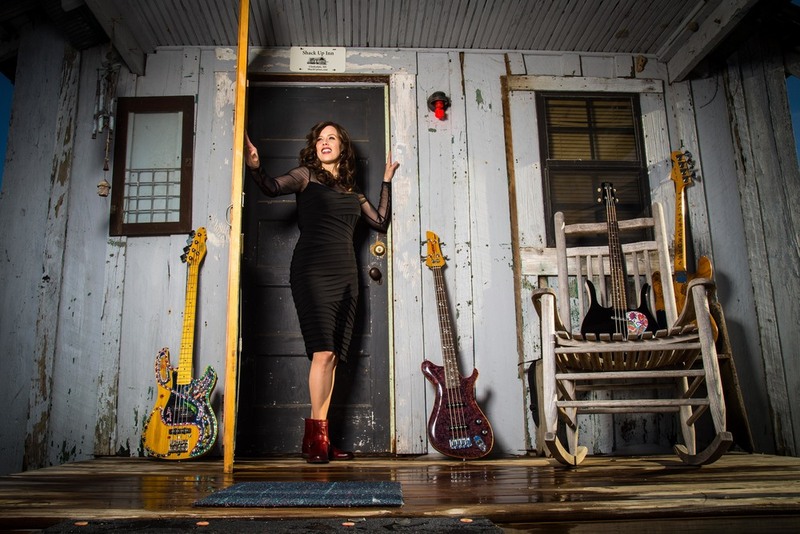 To view BratGirlmedia clients, present and past, please take a look at: Artists, Record Companies, Blues Media, Non-Profits, and Concerts / Venues / Festivals.